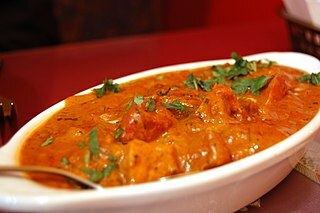 Indian cuisines r estaurant is tasty and delious food with warm and good environment and friendly atmospher. In Madhura Restaurant the staff is attentive and friendly while the ambience is very lively. The food is delicious and the portions served are quite generous.